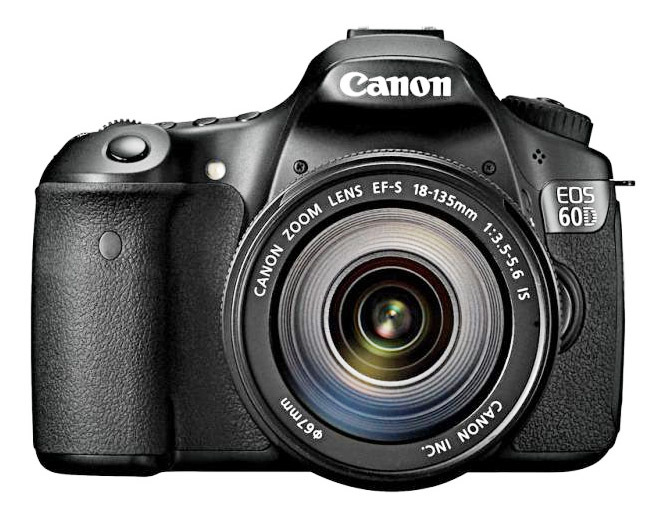 Selling like hot cakes, the Canon EOS 60D is still surprisingly popular today despite its release in late 2010. Don't confuse it with the Canon D60 which has now been obsolete for a decade. 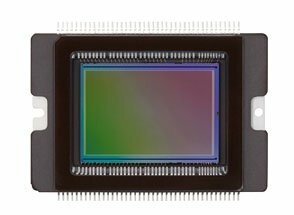 The 18 megapixel sensor translates to high quality and low noise. Excellent detail at the low ISO Settings and very good detail at high ISO (low light) levels. The screen is fully articulated, swings out and can be positioned for low and high angle stills and videos. Very good quality. Stereo audio capable. 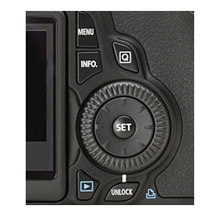 Auto-focus modes can be changed when shooting video. Shooting video with both stereo capabilities and focus control give you a chance to produce both emotional and powerful video. The EOS 60D is very versatile for stills and video. Over 5 frames per second gives you a camera that is suitable for sports photography. Capabilities of only 3 frames per second would appear to be fast enough, but in reality come up short. A few years ago 5 frames per second was left to the expensive, high end DSLR cameras. If you have an interest in freezing motion of extremely fast moving subjects subjects, want to capture anything in a fraction of a second, or do some motion photography, you can go from 30 seconds to 1/8000 of a second. 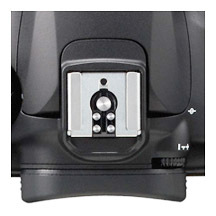 Focus is 9 point cross-type and exposure meter is TTL, full aperture with 63 zones. The focus has 4 modes; Manual, AI, AI Servo and One Shot. Both the exposure and focusing mechanisms are quite sophisticated and work well. Larger than the T2i, T3, T3i, and T4i series of cameras, yet smaller and lighter than the metal DSLRs like the Canon 5D Mark III and 7D. It is a nice in-between in terms of its size and weight. 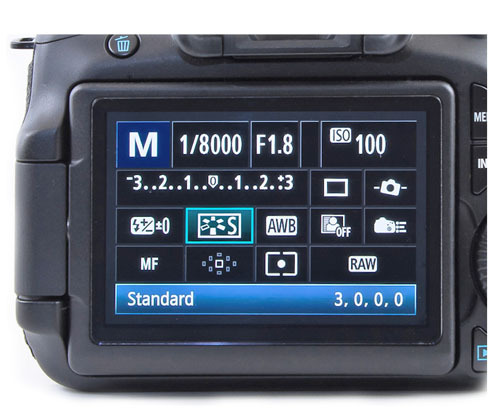 When it was first released by Canon the suggested retail price was about $1100. Since Canon has released the Canon 4Ti (It's actually the Canon T4i) the price has dropped to less than $800. That's a pretty good price for this much camera. 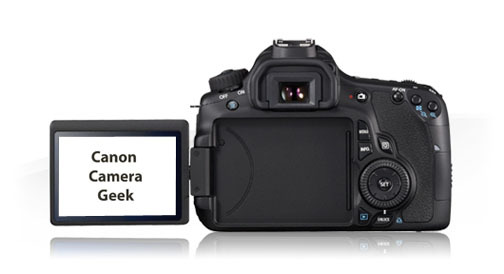 There also has been quite a lot written about the Canon T3i - Canon 60D comparison. 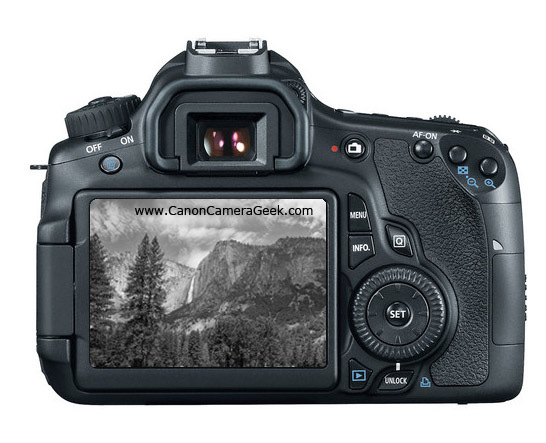 There are more thoughts on that topic here: Canon T3i vs 60D. 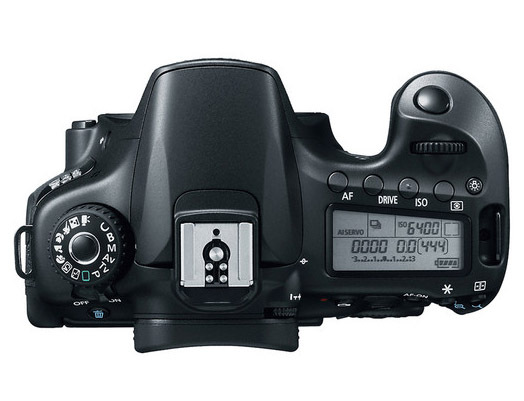 The Canon EOS 60D will accept Ef and EF-S lenses. If you already a Canon shooter, any of your lenses built for 1.6x sensors as well as full-frames sensors will work perfectly with the 60D. 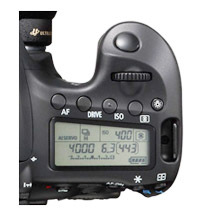 The Control dial is positioned right next to the LCD screen and is one of my favorite features on this type of camera. It's big, easy to use and a quick way to make specific adjustments. You still have all of the Canon Camera Accessories available when you stick with a brand like Canon. 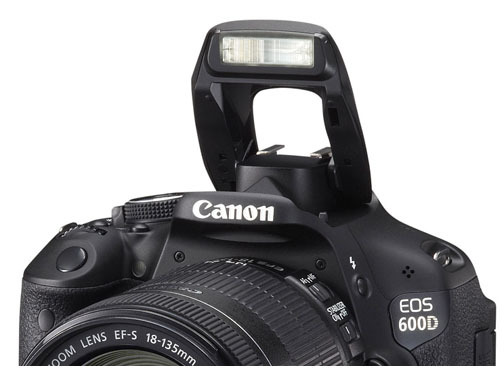 One of the best Canon 60D accessories to consider is a Canon Speedlite. 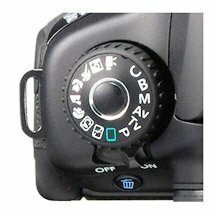 If you want to get up close and personal with the Canon EOS 60D here is a page of large photos of the Canon 60D Body and it's buttons and dials. If you do a lot of people photography, you also may want to consider which of the Canon lenses is the best portrait lens for your 60D. You can double your battery capacity and enjoy better access to camera control functions when shooting vertically by using a Canon 60D Battery Grip. 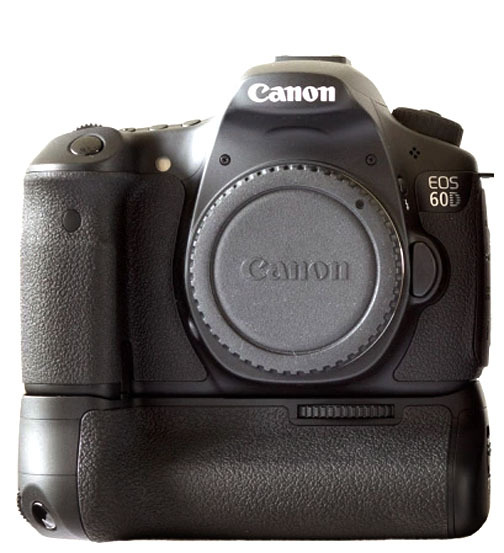 Another interesting debate for Canon users is the Canon 50D vs 60D battle. Before you go crazy in exploring comparisons and accessories, you might want to start with learning the basics with these thoughts on Canon 60D Tips. Prices are great now that the 70D was released. There are not that many more left. The 60D has the always ready, standard pop-up flash. 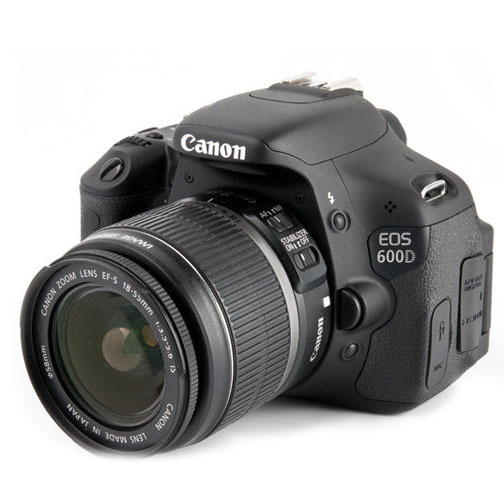 Most photographers buy the 60D with the standard 18-55mm kit lens. 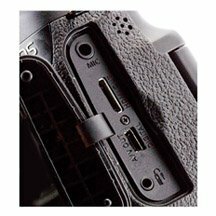 The 60D can take a battery grip accessory for extended shooting and vertical control of camera functions.